This chapter discusses six factors that significantly influence the translation of the quality of life concept into practice. These factors are a validated quality of life conceptual model, quality enhancement strategies, application fidelity, research, evidence-based practices, and a systematic approach to translating evidence into practice. 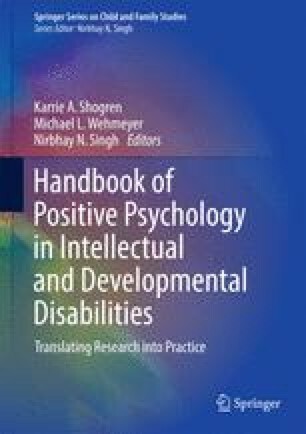 We also suggest that these are the same factors that significantly influence the translation of positive psychology into practice. Throughout the chapter, quality of life is defined as a multidimensional phenomenon composed of core domains that constitute personal well-being.